Conveniently located at Ranipur More, Le Grand hotel is in close proximity to popular commercial centers and major tourist attractions making it ideal for business and leisure travellers. Le Grand Hotel is located right in the heart of the city at Ranipur More area. 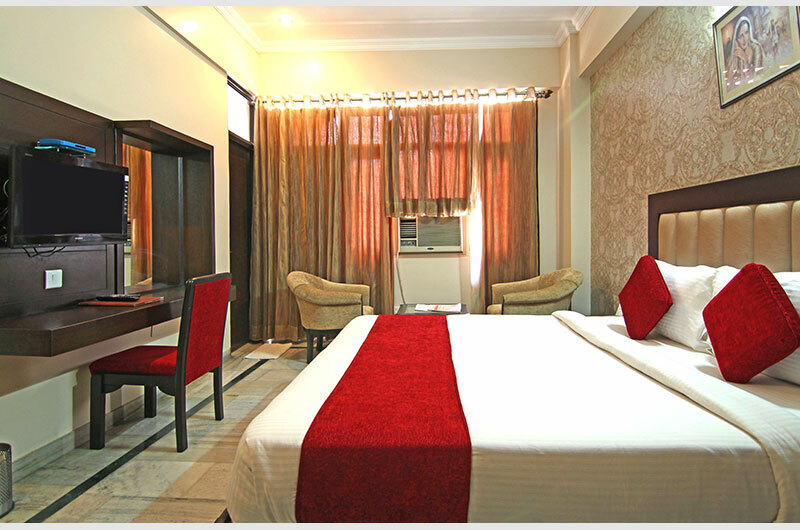 It offers 32 well-appointed & stylish rooms with state of the art facilities. We offer 3 room categories – Deluxe, Executive & Executive Suite to meet the needs of different travellers. Le Grand also offers first class dining & banqueting options. Our in-house multi-cuisine restaurant “Host” offers a range of vegetarian delicacies for breakfast, lunch & dinner. “Taj Banquet” & “Conference Hall” are ideal function spaces for hosting social functions or events, business meetings, conferences, etc. 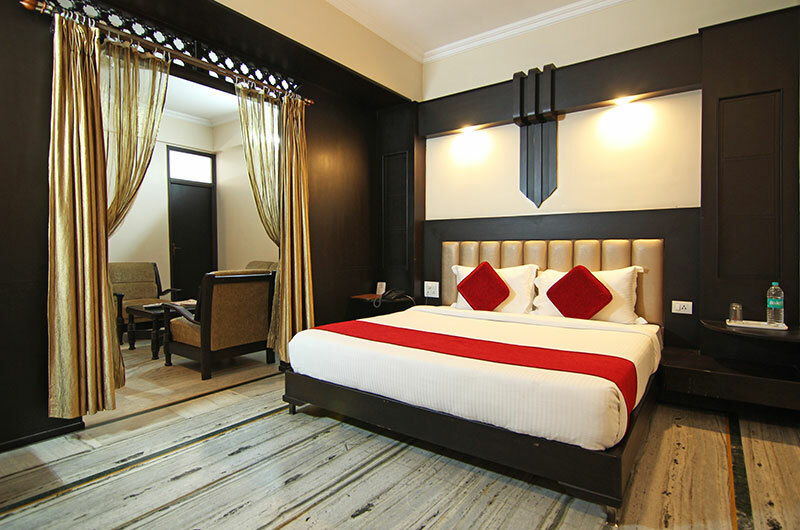 Le Grand is the ideal choice to stay for a business or personal visit to Haridwar. Our warm hospitality and hygiene standards will ensure your stay at Le Grand Hotel is an experience you will cherish and return for. 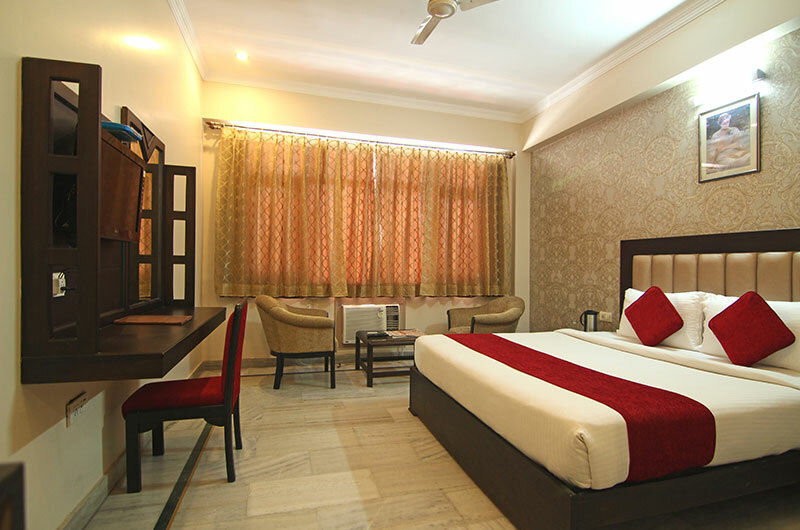 The hotel offers comfortable accommodations with well designed interiors and an array of modern amenities. Each room is equipped with air conditioning, LCD television, free internet access (Wi-Fi), mini refrigerator, electric kettle, full length mirror, luggage space, private bathroom, wardrobe, telephone.